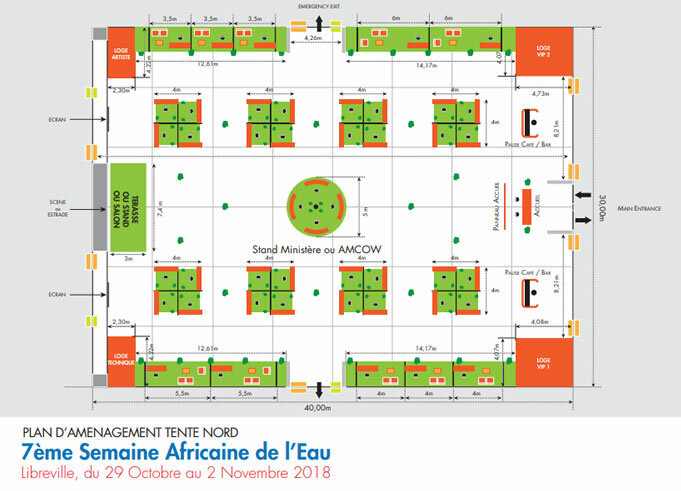 Kindly note that there are some changes in the Exhibition floor plan due to space challenges. 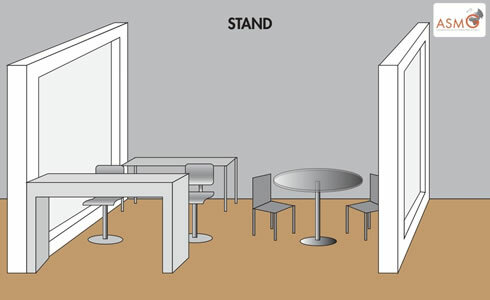 The exhibition spaces will now be in sizes of 2X2m, and 4X2m, as displayed soon in the downloadable Exhibition Floor Plan. The fee to exhibit for the five days is 1000 USD for 2x2m, and 1500 USD for 4X2m including set up fees. Please note the following extra benefit for any space booked: 2X2m booth space entitles the exhibitor to 1 free exhibition area access badge while 4X2m booth space entitles the exhibitor to 2 free exhibition area access badges.